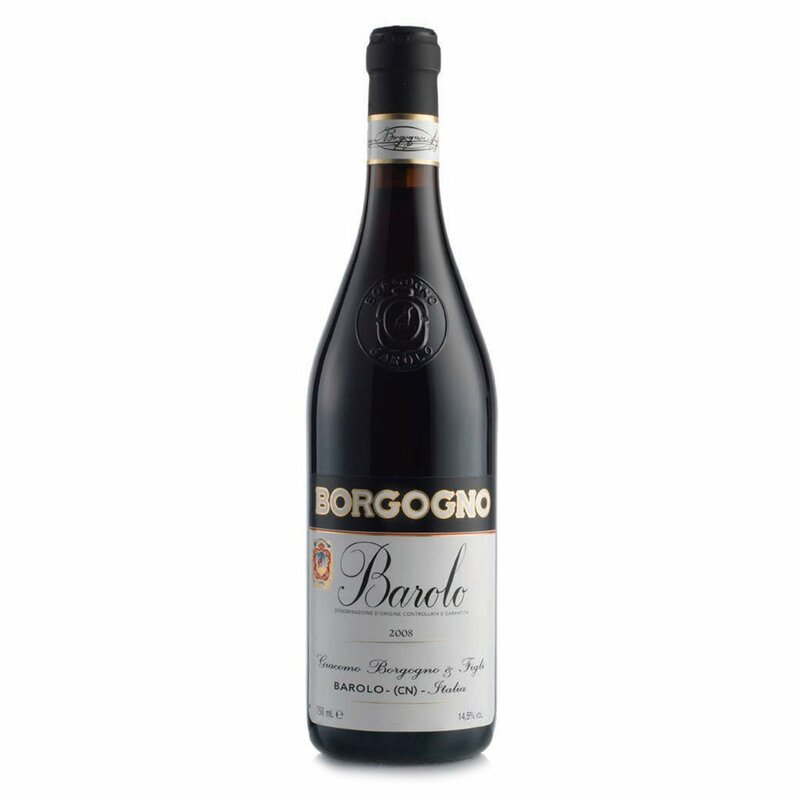 2008: a problematic year, when climatic instability made grape-growing difficult, although in the end admirable qualities were indeed achieved. 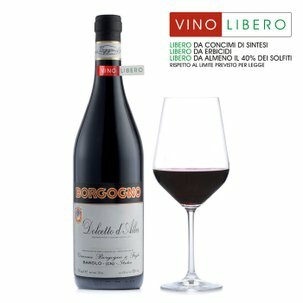 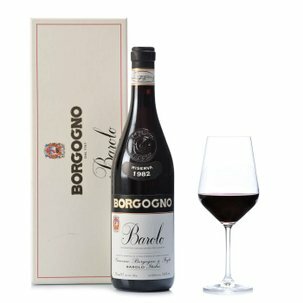 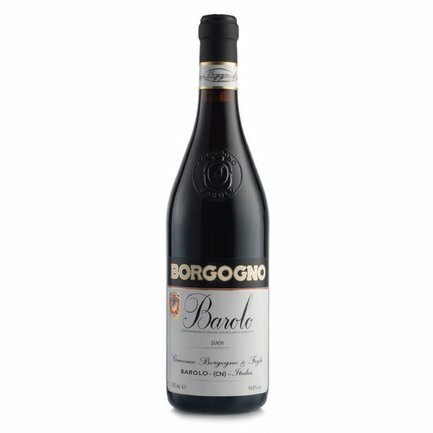 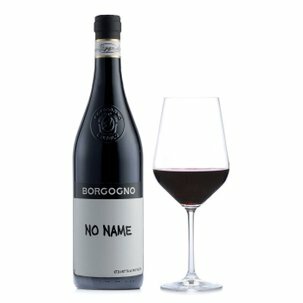 Made from 100% Nebbiolo grapes, this Barolo, for example, proudly presents a poised performance and excellent acidity levels. 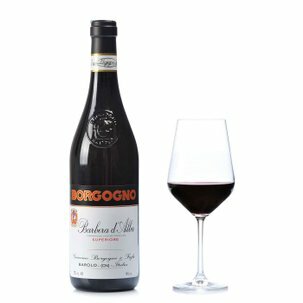 Four years' aging in Slavonian oak barrels completes the secret magic which this incredibly tasty red wine unleashes at the first sip: a sensorial epiphany that only Borgogno can assure you.